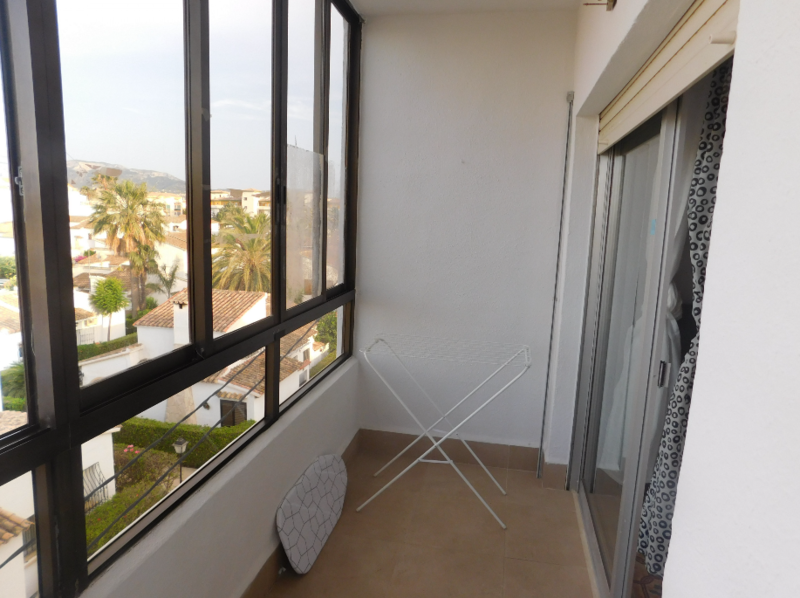 A 2 bedroom apartment only 100 meters from the beautiful sandy beach of Las Marinas Denia. 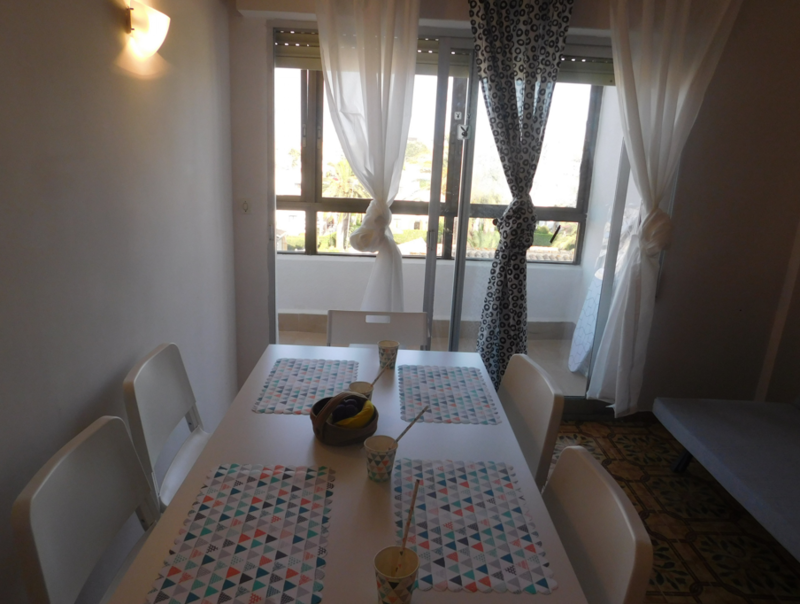 The apartment consists of a lounge / dining room, kitchen, 2 bedrooms with fitted wardrobes and a bathroom. 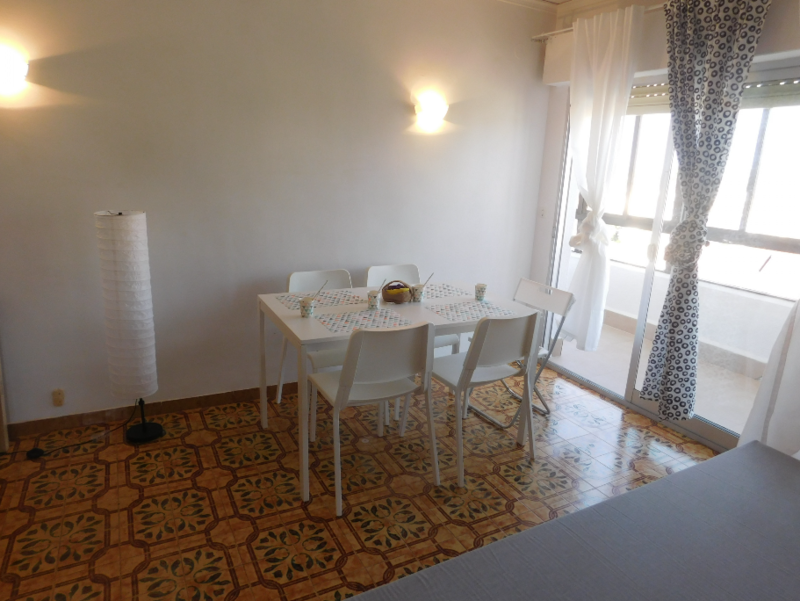 The apartment is located on the 3rd floor with magnificent views of the sea from the terrace. 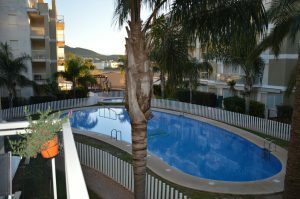 The development has a communal swimming pool. 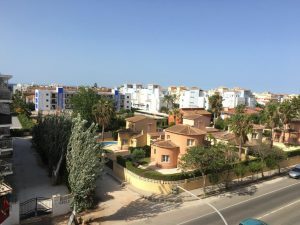 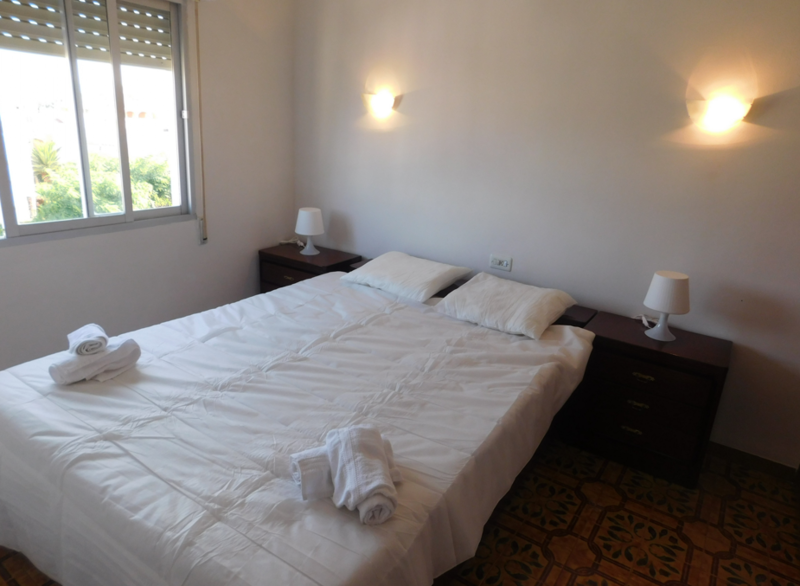 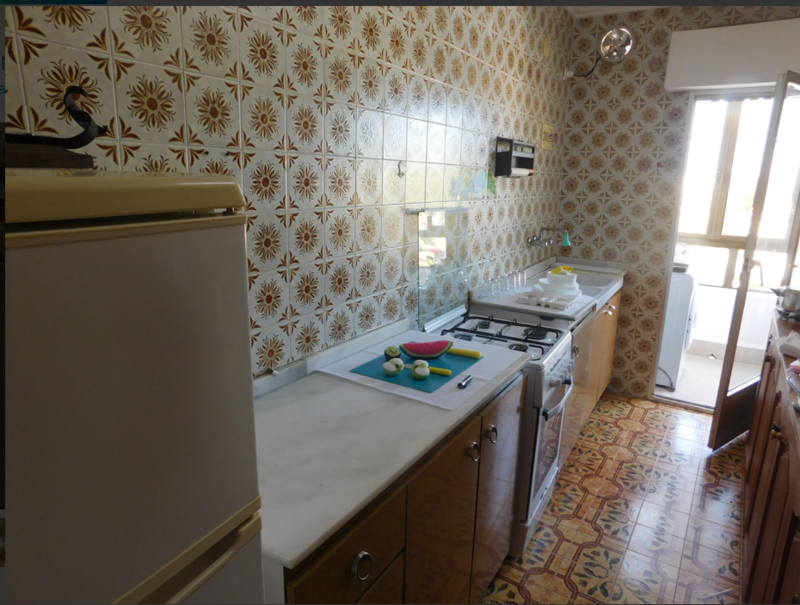 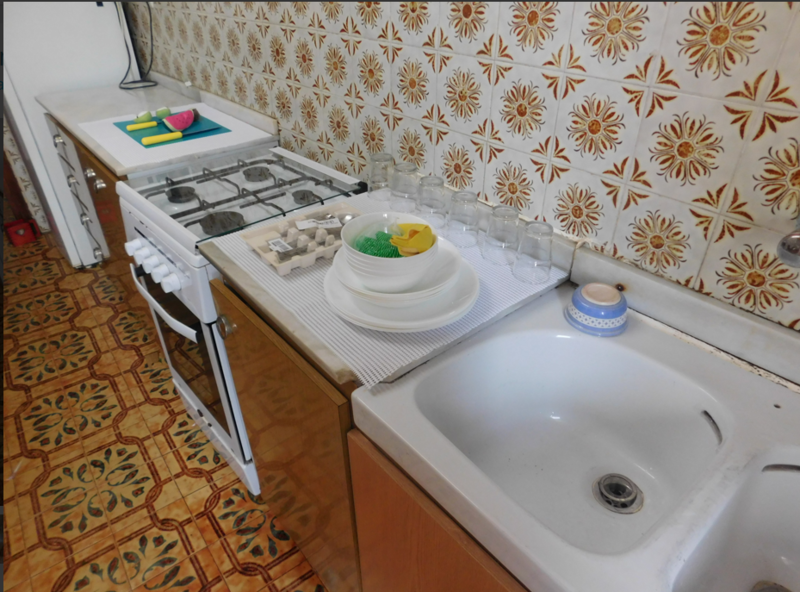 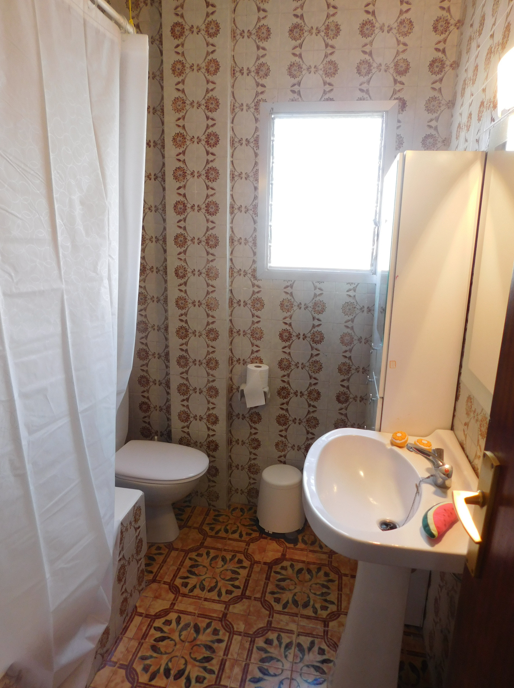 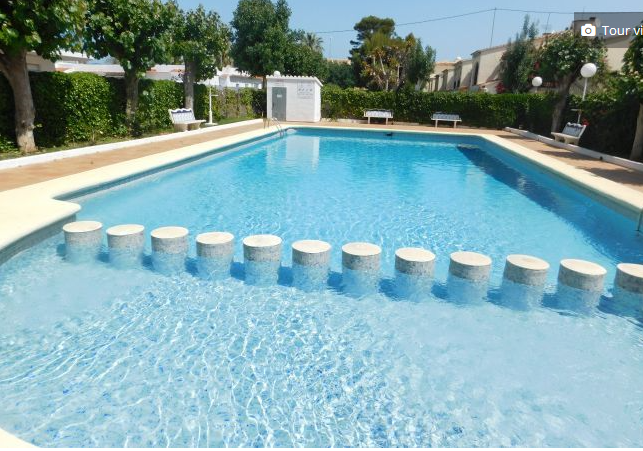 The apartment is only 5 km from the centre of Denia and is well connected by bus, however there are supermarkets, restaurants and a pharmacy nearby.